Impressionist painter Claude Monet did not become commercially successful until relatively late in his life. 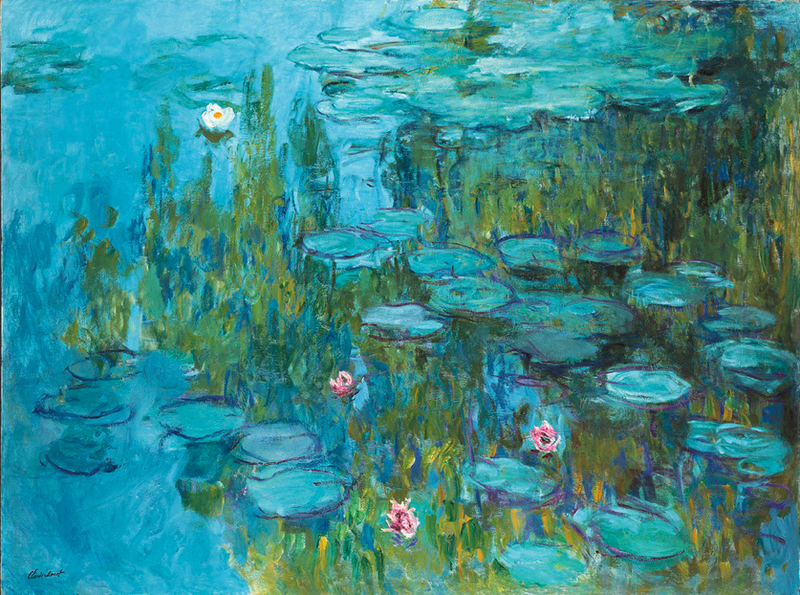 By that time, he was prosperous enough to buy a farm estate at Giverny, located a train-ride trip from Paris. 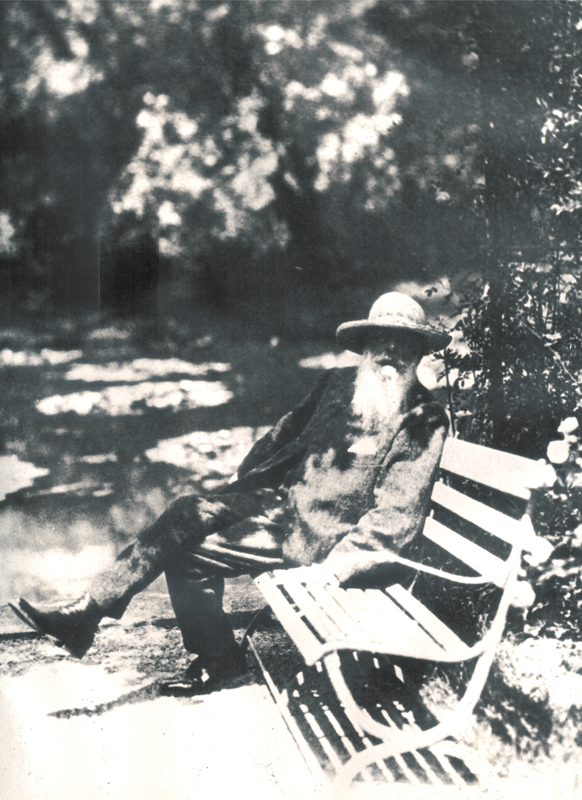 Here’s a picture of him in his eighties, seated on a bench near the pond on the estate where he painted his masterwork series of water-lily panoramas. I first saw this photo in the gift shop at Giverny. It’s a wall-sized blowup. I see him all dressed up in his three-piece suit – very probably, his best – waiting for the photographer. He has a straw hat to shade his eyes. He usually wore one with his bib overalls and old long-sleeved shirt when he painted. Perhaps this is a new one. You can almost see the gold-rimmed spectacles staring out beneath the brim. And the long beard was a trademark, dating from back in the day when it wasn’t all white. I have a framed copy of it on the wall in my bathroom. He asks me those questions every morning. This entry was posted in Rants and Raves on February 12, 2017 by Gerald Jones.